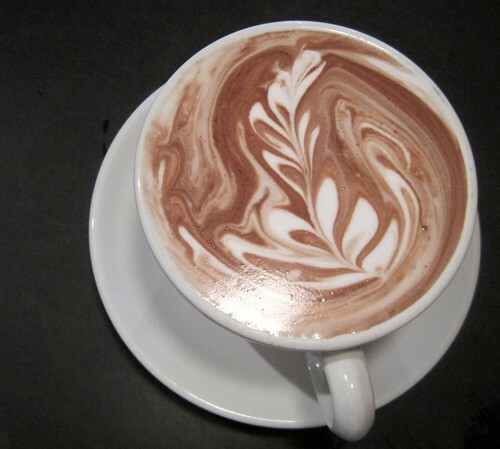 Victrola Coffee proves that latte art works just as well on hot chocolate. Victrola Coffee – Official website. First time I’ve seen latte art on coffee, very cool. Now THAT would deserve a tip!!! I love the pic. I was checking out bloggs about coffee, Latte, Mocha and such when I saw your blog. Love it.